Photo: Alejandro Ormad. License: CC BY-SA 3.0. 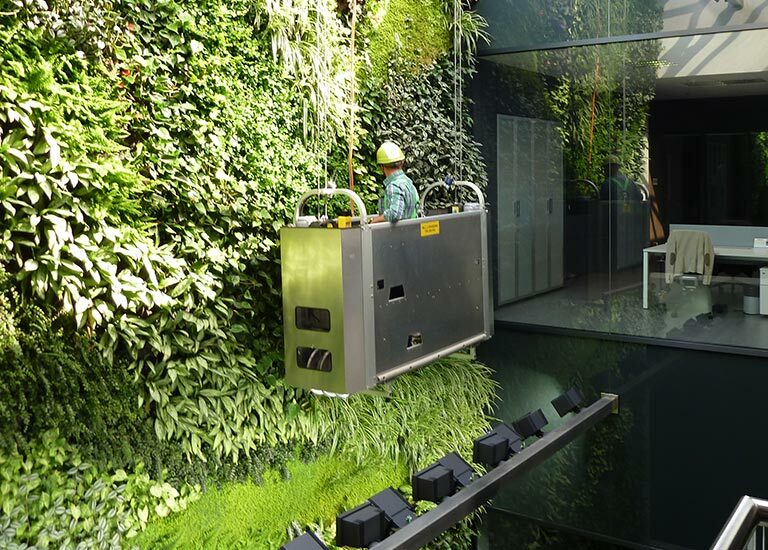 As buildings become more airtight and energy efficient, actively managing indoor air quality becomes more important. Not only are some air pollutants highly dangerous, but many—like radon and carbon monoxide—are undetectable by human senses. And with 90% of our time typically spent indoors, slight elevations of VOCs can amount to chronic exposures.